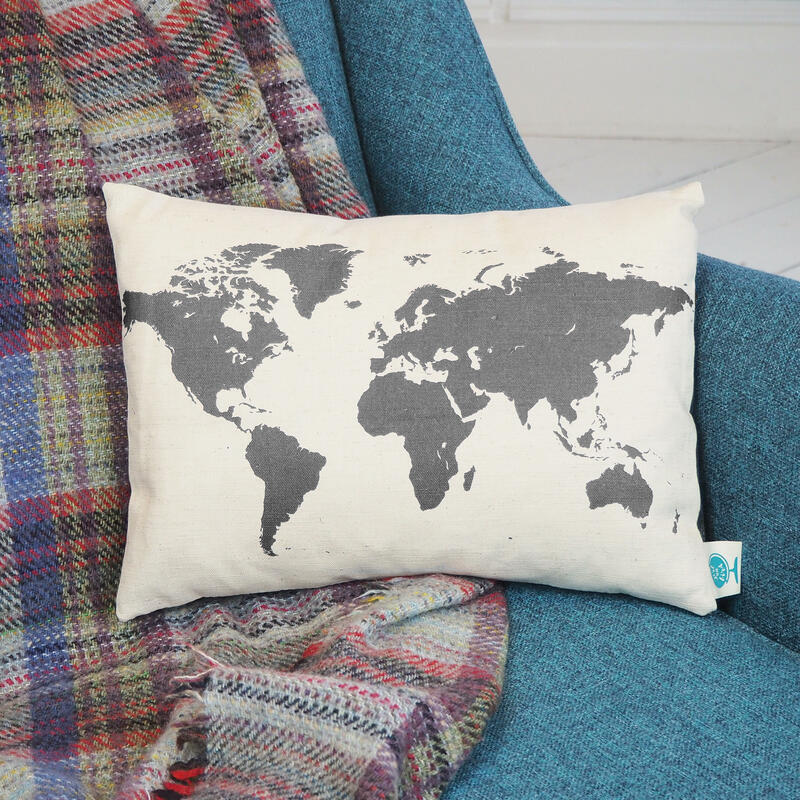 Travel the world from the comfort of your sofa! 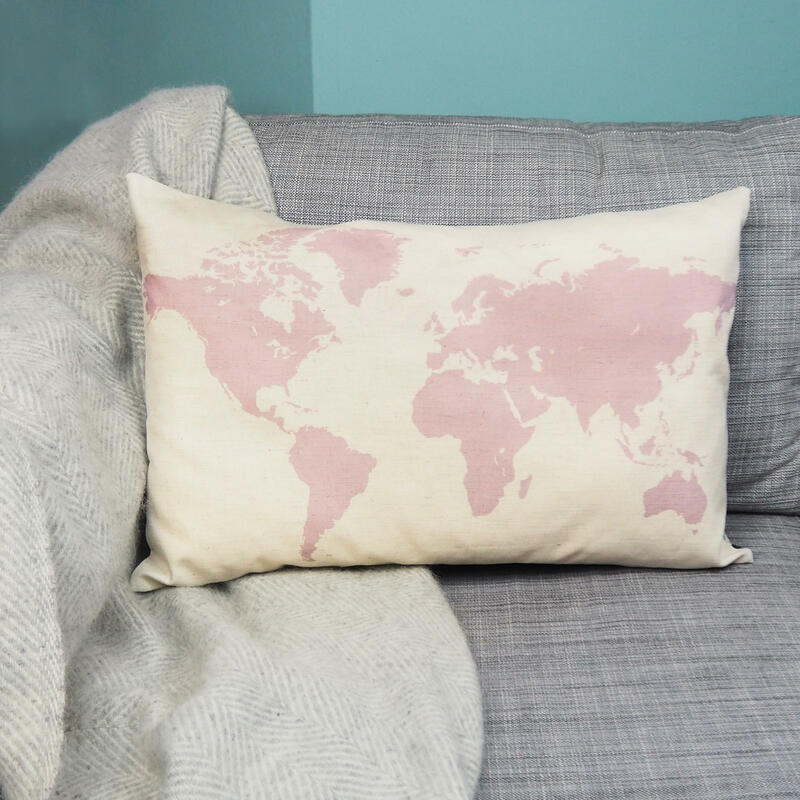 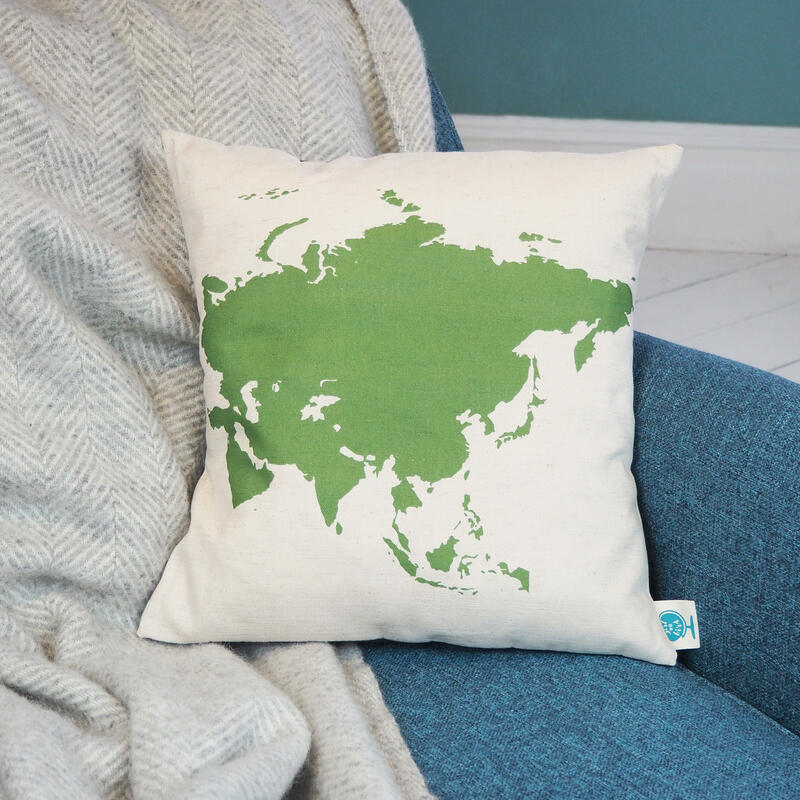 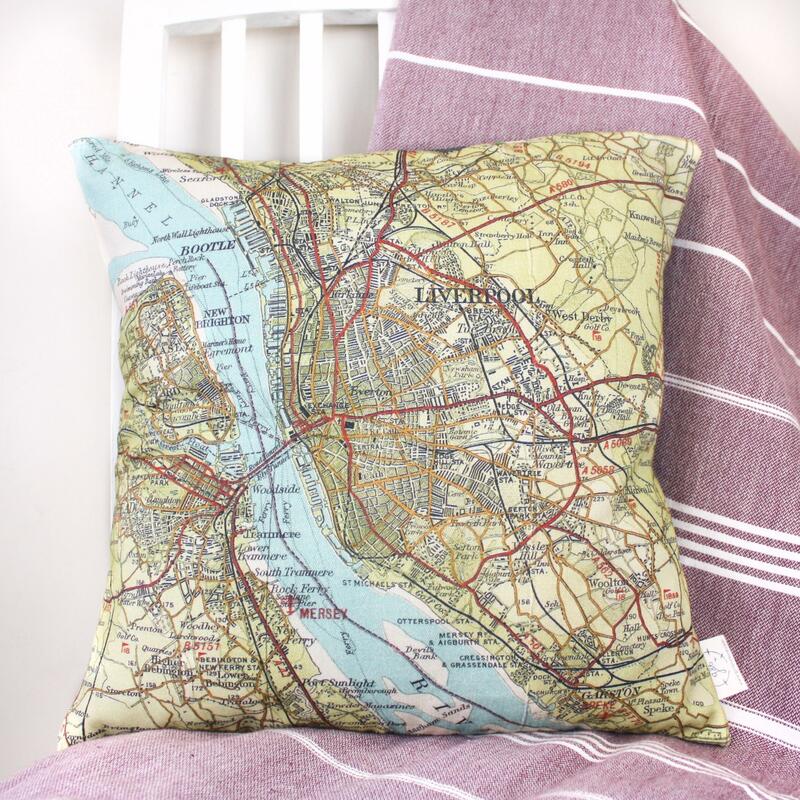 This cushion shows a silhouette of the world, so you can plot your next adventures. 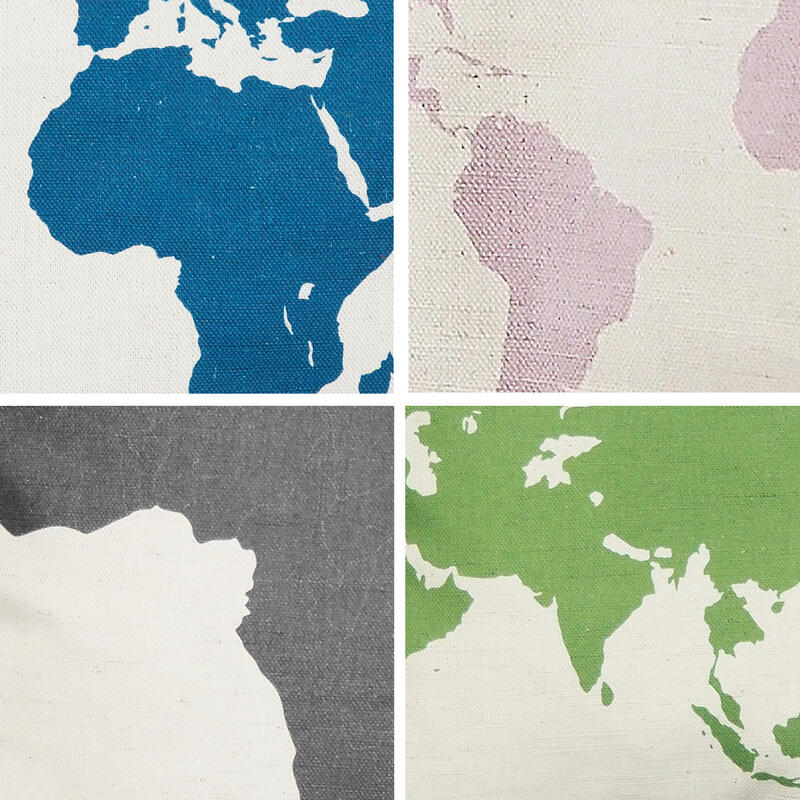 Available in four colours, they are perfect for any style. 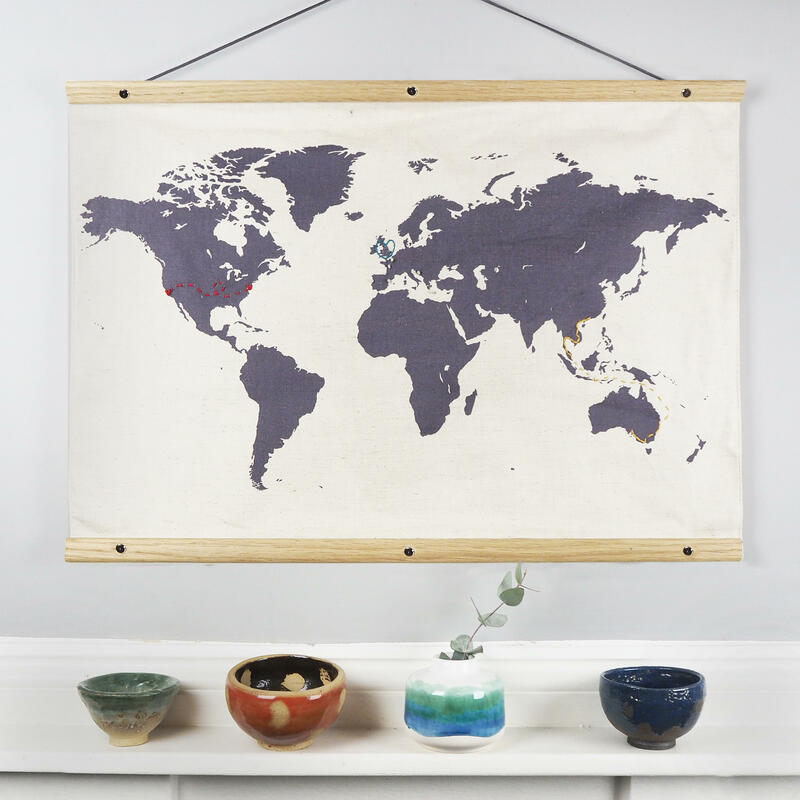 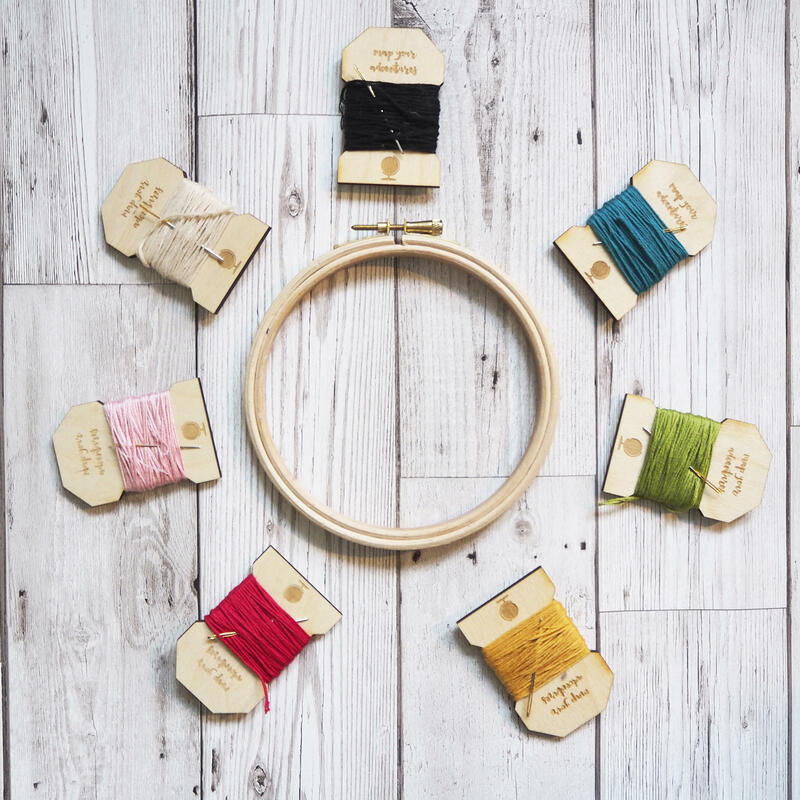 They are the perfect canvas to embroider your travels on, and you can add an embroidery kit here, or below. 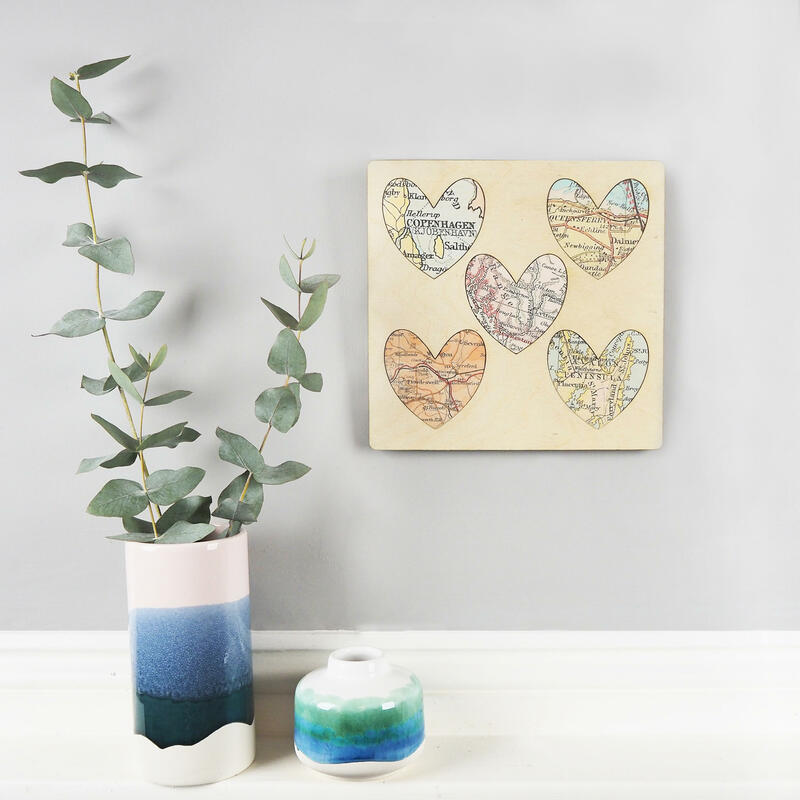 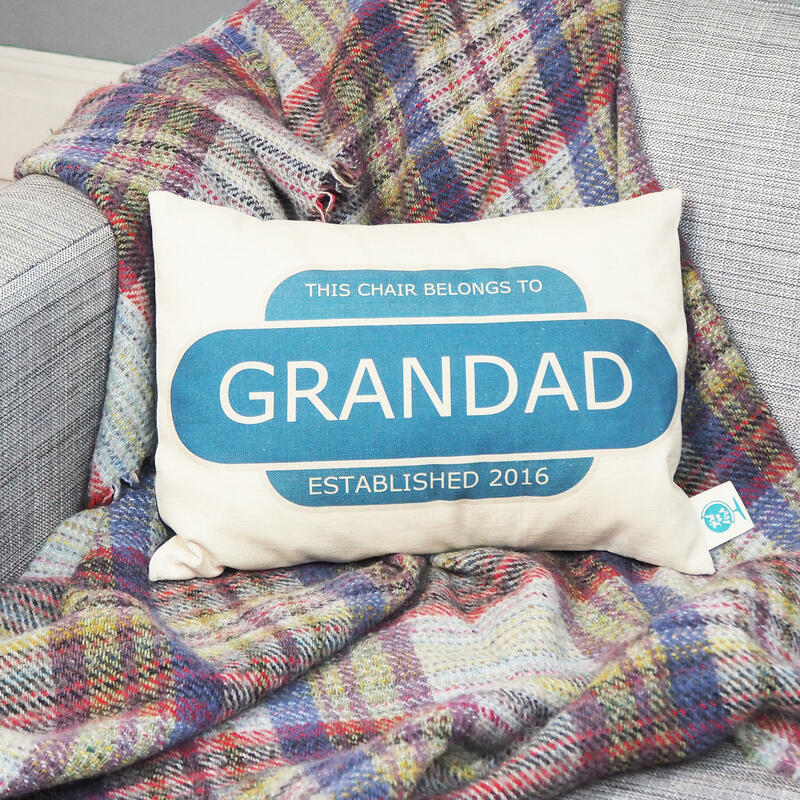 The cushions are made from a high-quality cotton linen mix, which is printed in the UK, and the cushion pad is made from polyester, not feathers.